Home/Blogs/What is The Best Solution for Badly Damaged Teeth? A dental crown is a tooth-shaped cover made out of ceramic or composite material that is fitted over your damaged or decayed tooth. Also called caps, crowns are fabricated to look just like your natural teeth. Crowns can hold together parts of a broken tooth and can also be used to hold a tooth bridge. There are several reasons why some see their cosmetic dentist to get dental crowns. However, it is often recommended when the tooth has been damaged extensively, and a tooth filling material cannot replace the missing tooth structure to make the tooth powerful enough. Prefabricated crowns can be employed as a non-permanent restoration until a permanent crown is custom made for you. But with modern dental technology, crowns can be applied on the damaged tooth the same-day the patient comes in for an appointment. 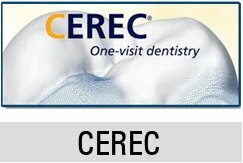 An example of this would be CEREC technology, wherein the damaged tooth will be restored in just one visit! The patient saves time because there will be no need for multiple visits just to have the tooth repaired. Dental crowns can be all metal, porcelain fused to metal, or all ceramic. The metals utilized in making crowns are gold alloy, other alloys like palladium or a base-metal alloy like nickel or chromium. Crowns can last at least 7 years but some may last much longer depending on their oral health maintenance. Since a dental crown serves to cover and encase the visible portion of a tooth, any crown which has a porcelain surface may be employed as a method to improve the cosmetic appearance of your tooth. 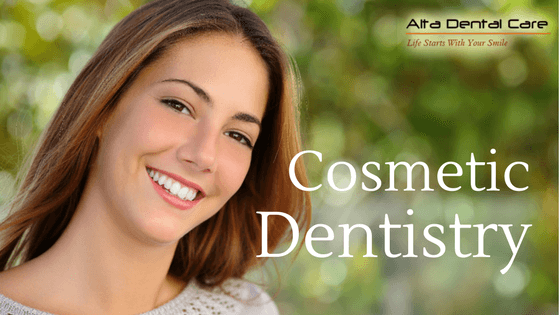 This cosmetic dental treatment are often used by celebrities to have brighter and more even smiles. This is why Cosmetic Dentistry is the choice for getting your own ‘Hollywood smile’, and one way is by having dental crowns placed. 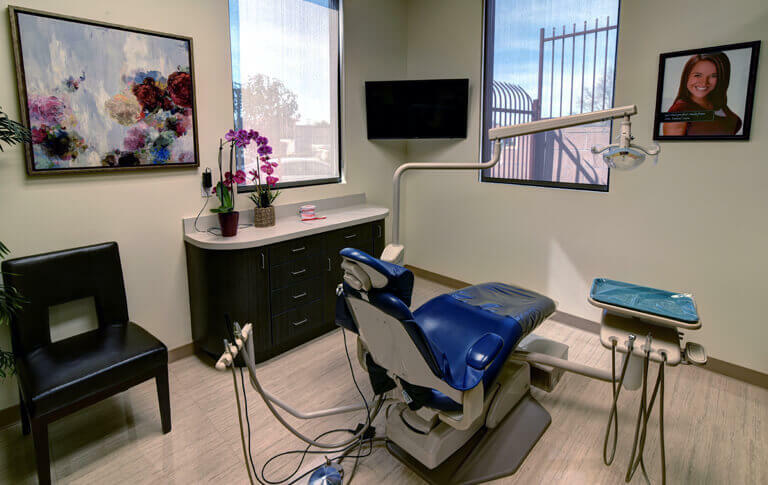 Normally, a dental crown probably is not a recommended method to just enhance the appearance of a tooth if there is any other alternative dental treatment that might equally satisfactorily achieve the same cosmetic results.